I am currently on a Wildlife Photo Tour in East Africa. 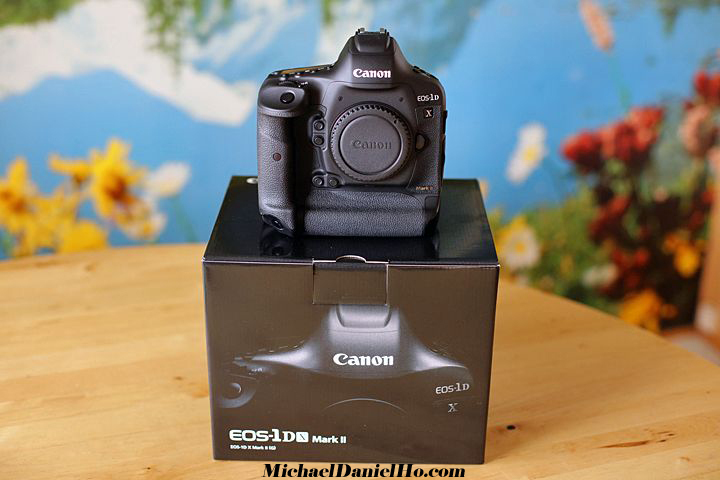 I have owned the Canon EOS-1D X Mark II for about 2 years and have taken it all over the world on photo trips. It has gone to both ends of our planet and many places in between. It has performed flawlessly and admirably. You can follow my travels on Facebook and Twitter , see my equipment bag and works on MichaelDanielHo.com. Below is a fascinating video on what the camera looks like disassembled.